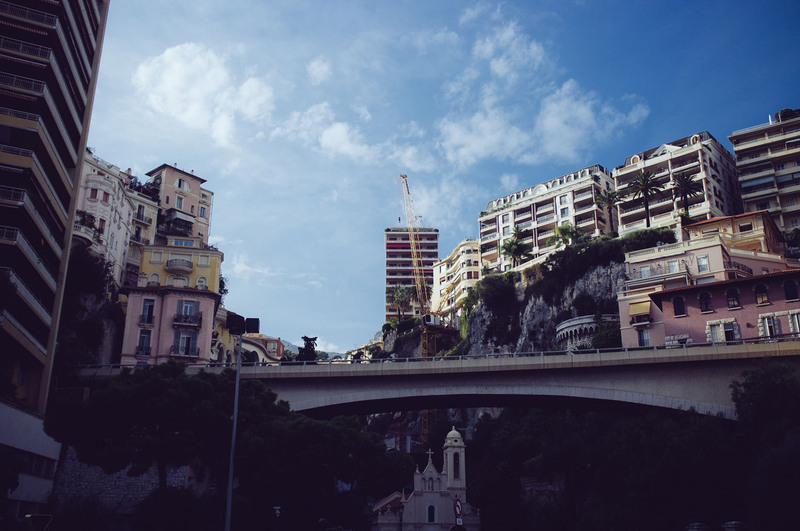 Monaco is a microscopic principality consisting of 10 districts. 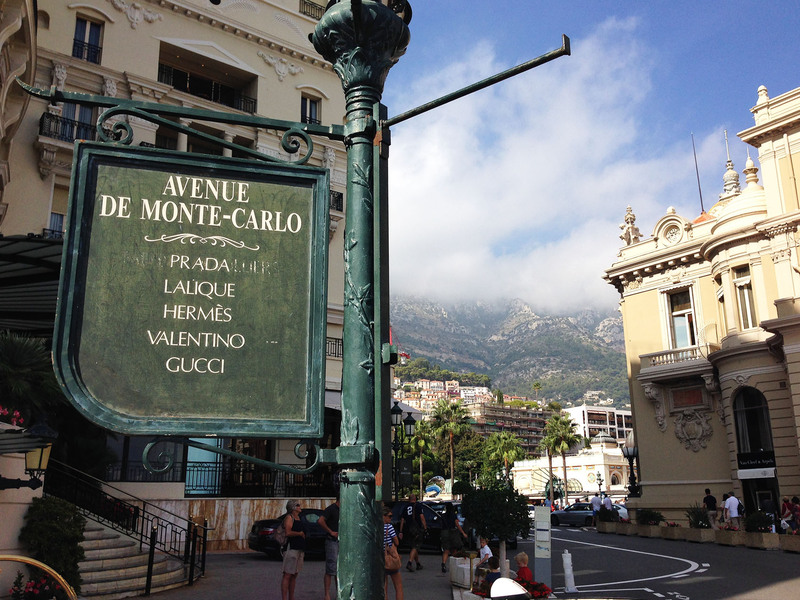 Monte Carlo is the richest and most prestigious district – the main district with the richest residences. 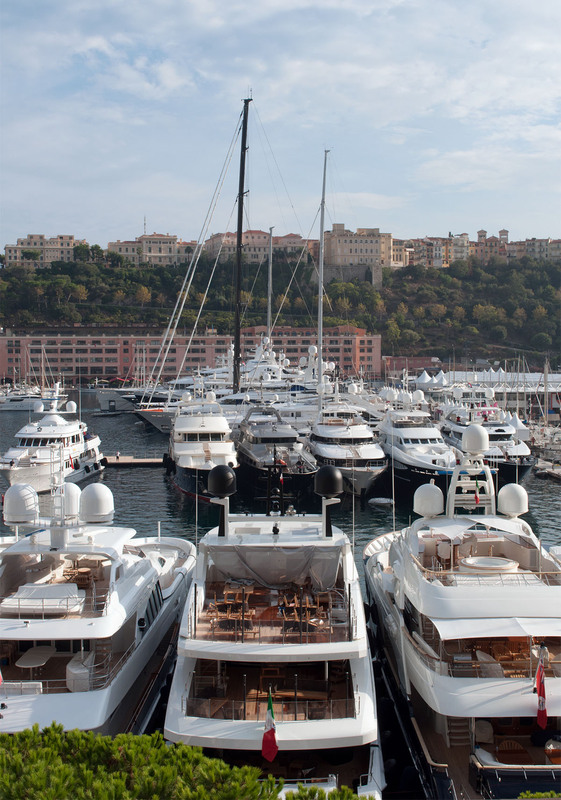 Citizens of Monaco are exempt from paying taxes. 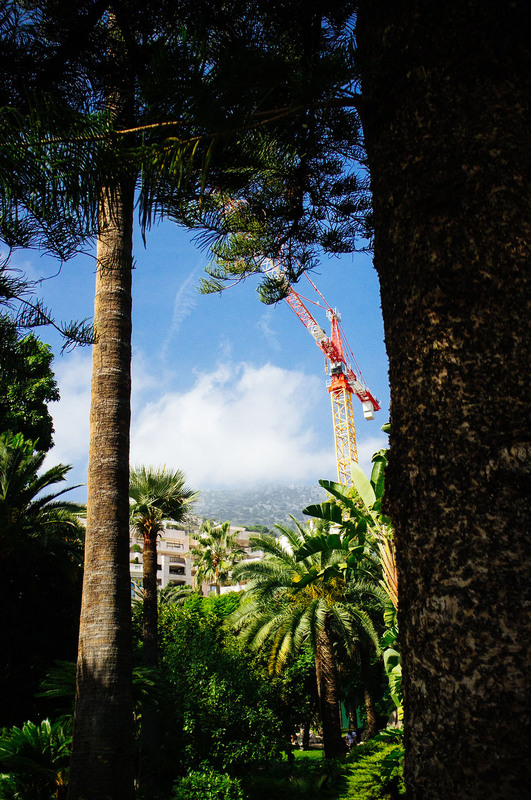 The construction of residences in Monte Carlo is a big part of the income for the economy, so the city is constantly filled with cranes. 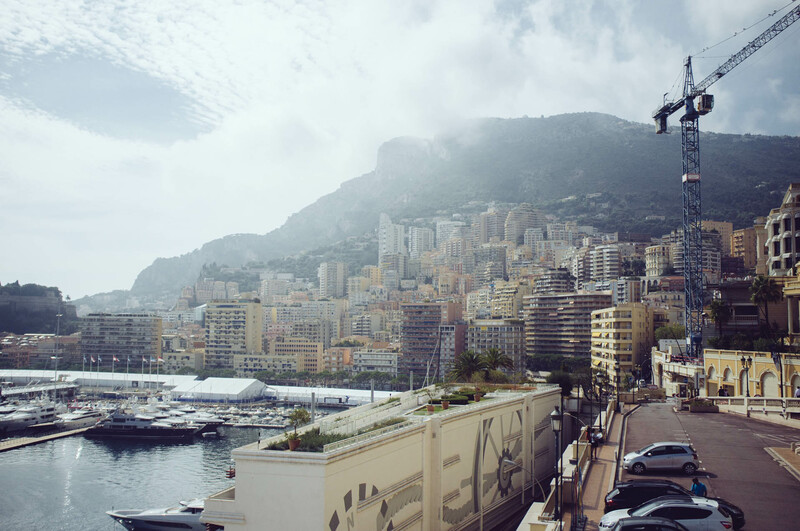 Monte Carlo considered to be the second smallest country in the world, after Vatican City. 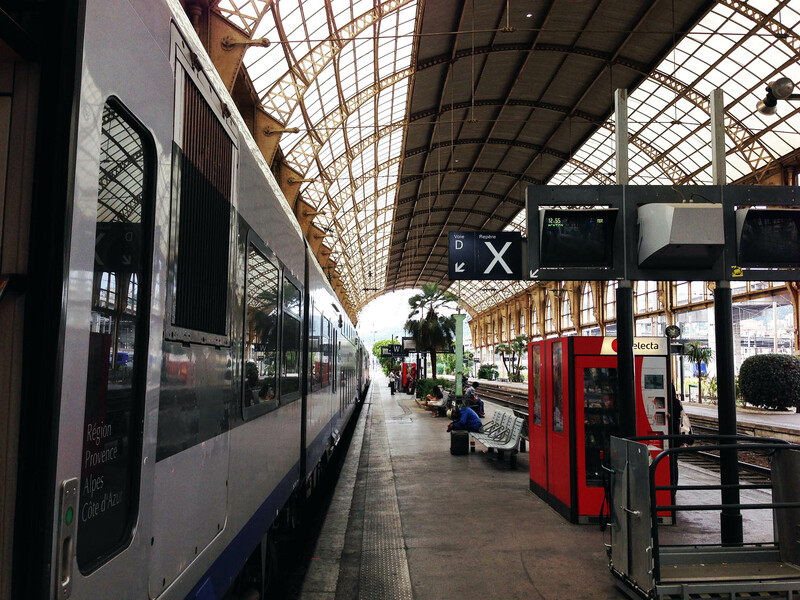 It enjoys a privileged location at the heart of Mediterranean Europe. 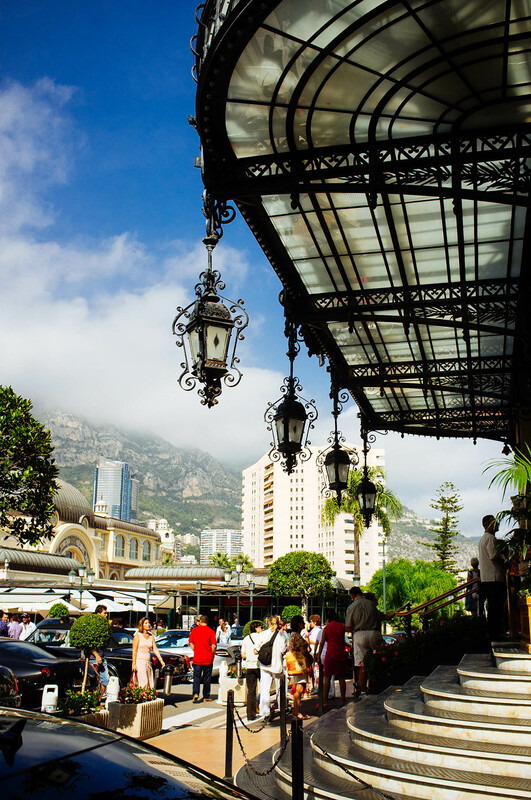 The Principality is nestled between the Alps and the Mediterranean Sea, bounded by the French Riviera to the west and the Italian Riviera to the east. 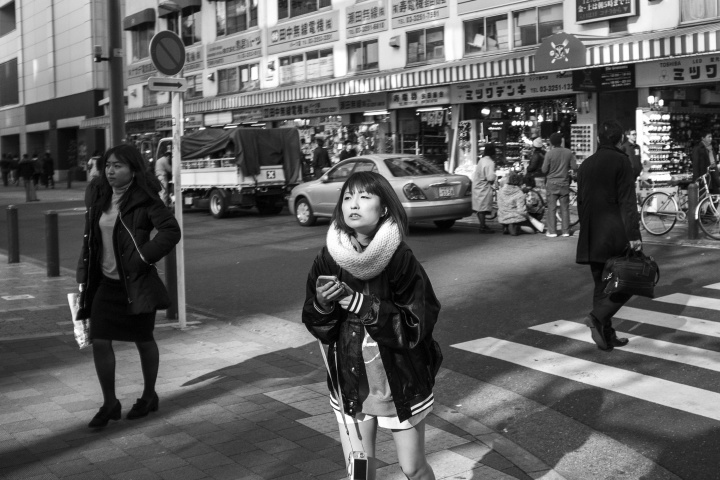 Majority of the residents here are wealthy people. 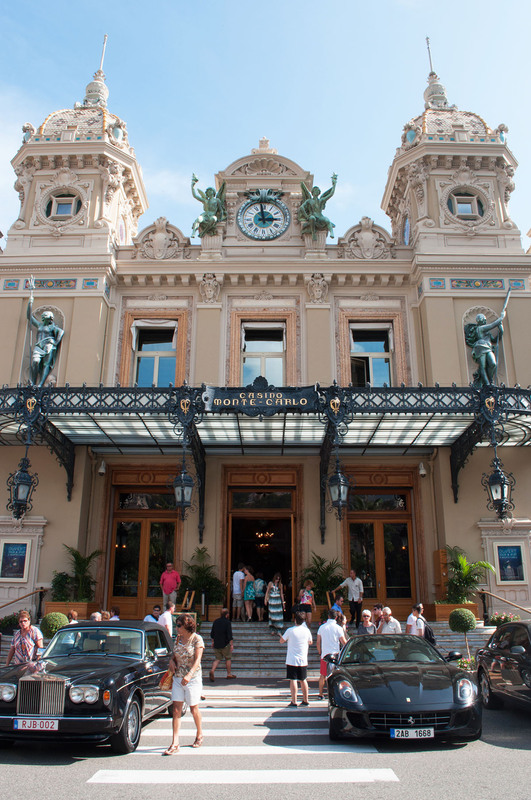 They are playing in the casinos. They are riding expensive cars. 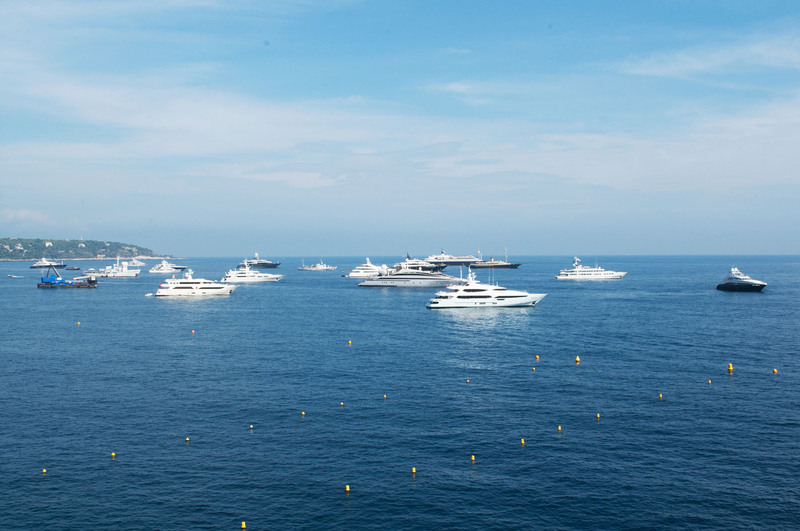 And are sailing on yachts. 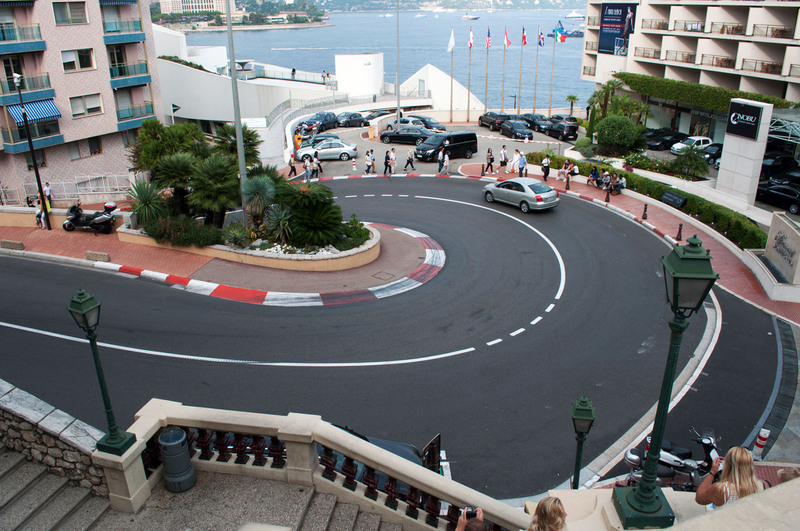 F1 racetrack serves as the main road for public transport and goes through the whole city. 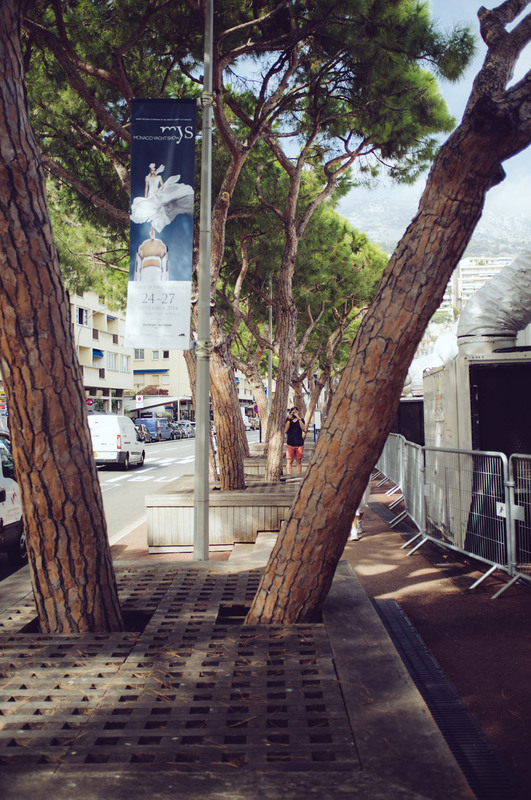 In general Monte Carlo is very tidy. I’ve noticed how pet owners pick up their poop and wash off their pee.